Parents with newborn babies can sleep better at night when their babies are on a co-sleeper. It appears that most parents with newborn babies prefer having a co-sleeper instead of the traditional four-walled crib. It allows them to stay close to their babies without having to actually put them on their bed. Co-sleepers give parents the rest and peace of mind that they need as they wouldn’t have to constantly get up to check on their babies. The project may look intimidating but it’s totally doable! There are a lot of co-sleepers on the market but the newer, nicer ones usually come with a hefty price tag. The good news, however, is that you can make your own, customize the design, and save money at the same time. Now if this isn’t a good deal, I don’t know what else is. 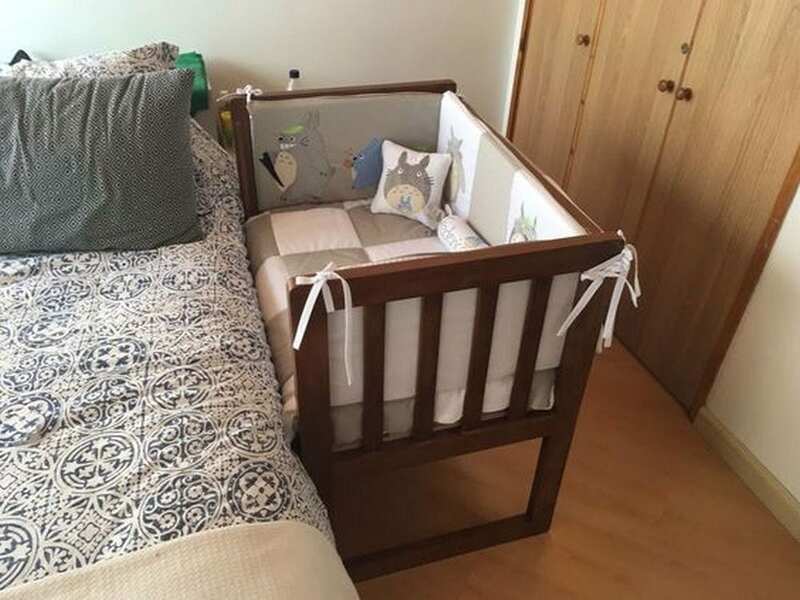 So here’s a DIY co-sleeper crib project. It may look intimidating at first but this is totally doable! My friend made this while she was on her 6th month of pregnancy. If she did it, so can you! 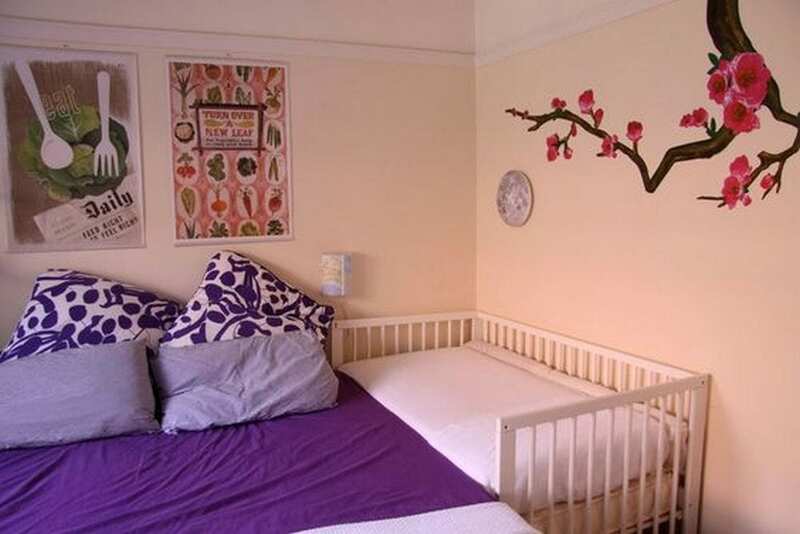 Do you want to learn how to build a co-sleeper crib? Watch this video.